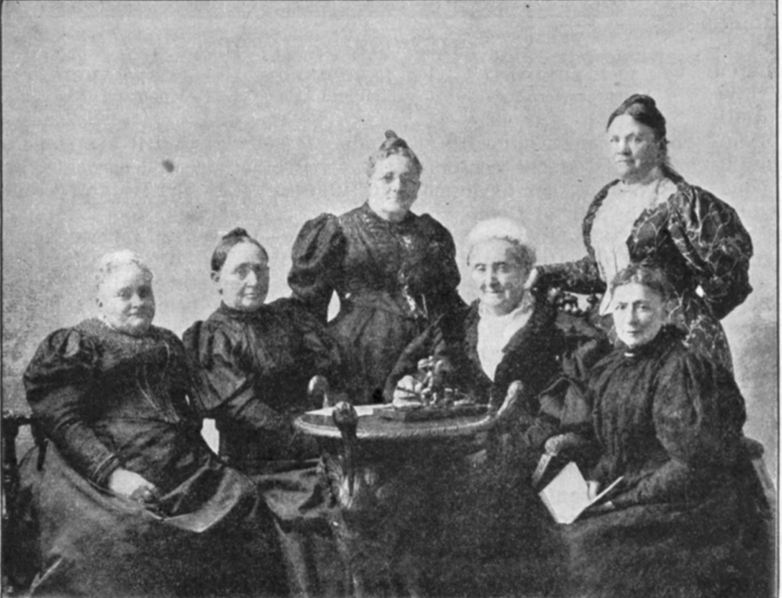 The current exhibit in our building features the 150 years work of United Methodist Women. Check out the online version of the exhibit. Many say the "Trust Clause" is as critical to Methodist connective tissue as any other historic feature. 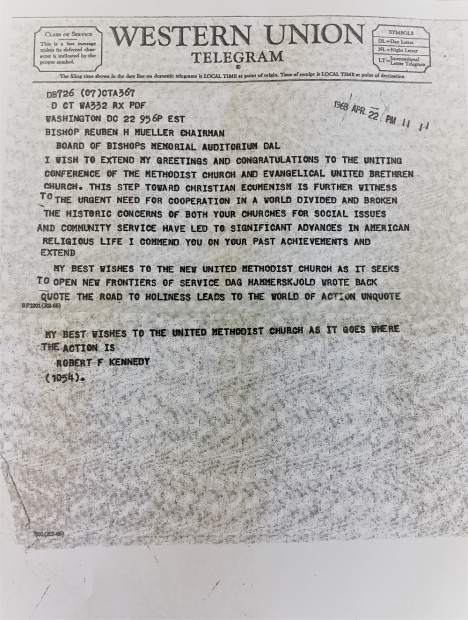 A telegram from Robert Kennedy is revealed and reminds us of the decisions that face the denomination.